Maddie Poppe was crowned the winner of Season 16 of American Idol in Los Angeles Monday. 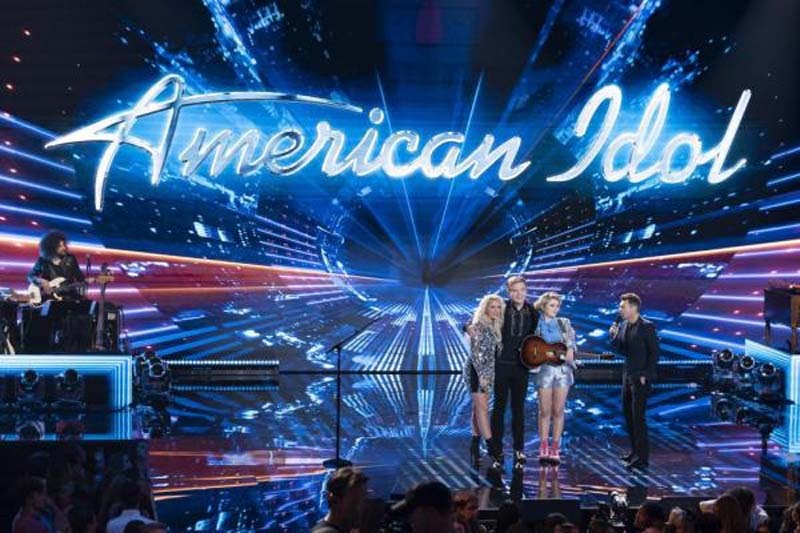 Caleb Lee Hutchinson came in second and Gabby Barrett third on the latest edition of the singing competition show. The finale ended with Poppe -- an indie/pop/folk singer-songwriter from Iowa -- tearfully performing the song "Going Going Gone." Earlier in the evening, Hutchinson revealed he and Poppe have been dating. "Well, Maddie is my pal and I've known her since the beginning of Hollywood week. And she actually happens to be my girlfriend," he said. This is the first season the series has aired on ABC. Fox previously broadcast it for 15 seasons from 2002 to 2016. Ryan Secreast hosted this season, which featured Katy Perry, Lionel Richie and Luke Bryan as judges.